Clark, Robert. 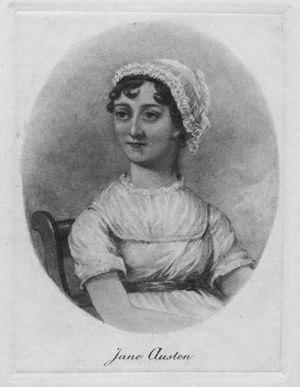 "Jane Austen". The Literary Encyclopedia. First published 08 January 2001; last revised 15 March 2010. 5167 Jane Austen 1 Historical context notes are intended to give basic and preliminary information on a topic. In some cases they will be expanded into longer entries as the Literary Encyclopedia evolves.